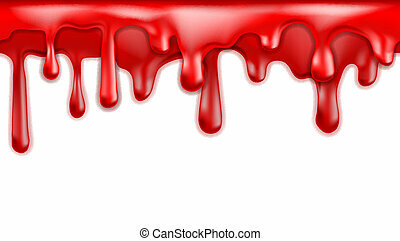 Blood drips. 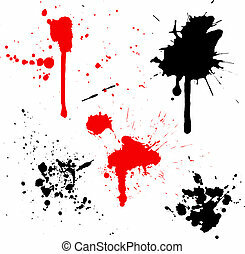 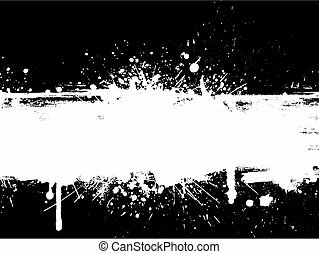 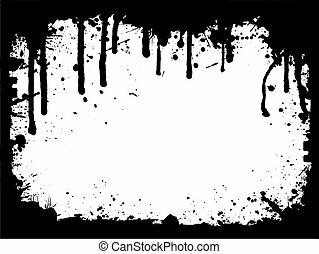 Background of drips and splatters. 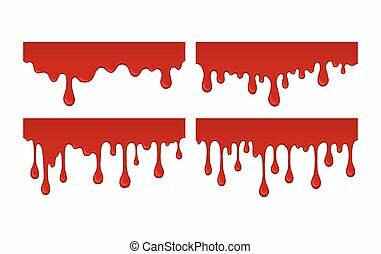 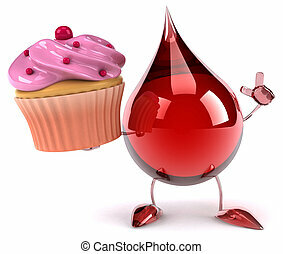 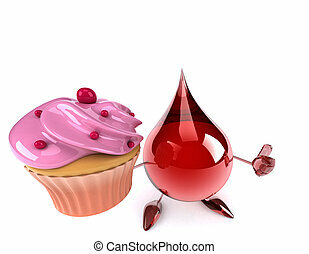 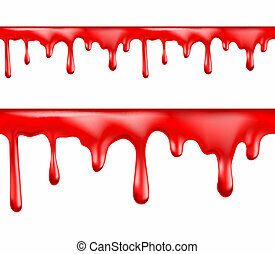 Set of blood drips. 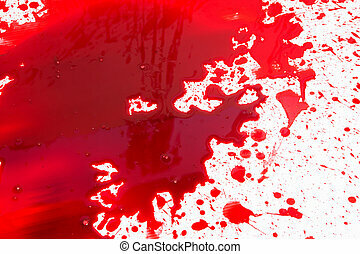 Red liquid drop and splash. 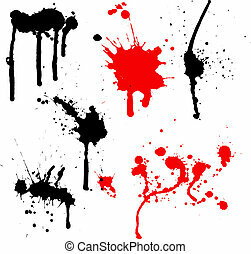 Paint drips and flowing. 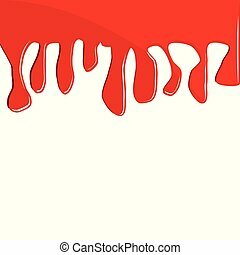 Collection bloody element for halloween design. 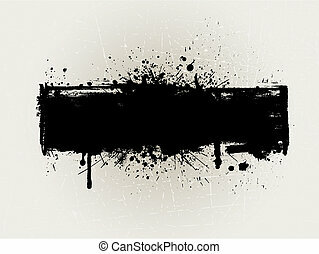 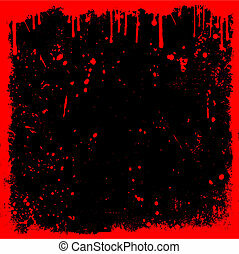 Abstract vector illustration isolated on white background. 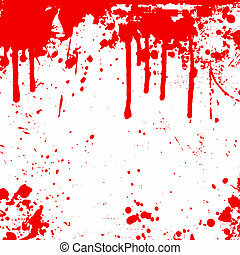 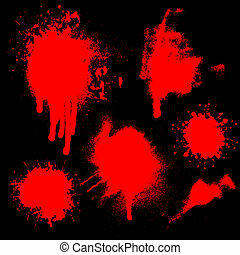 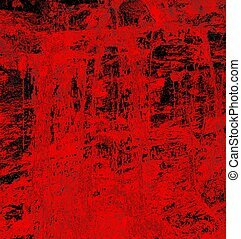 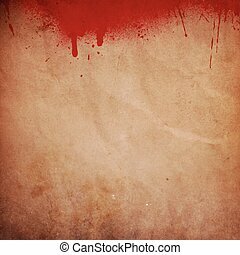 red paint or blood drips. 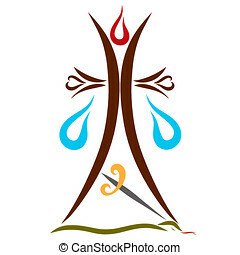 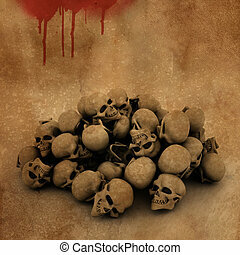 Vector illustration for your design. 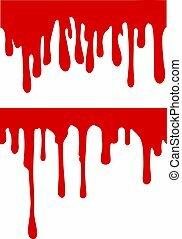 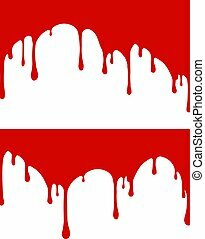 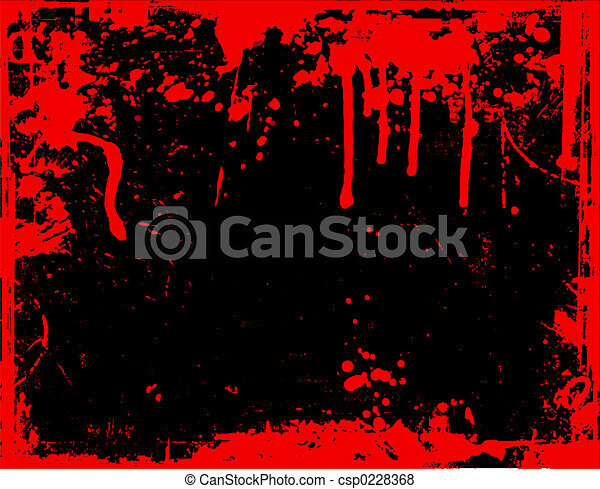 Pair of red paint or blood drips. 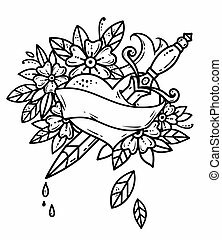 Vector illustration for your design. 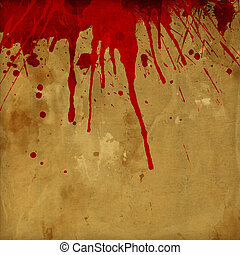 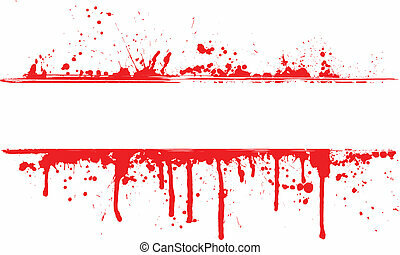 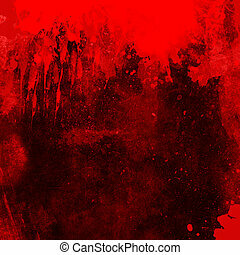 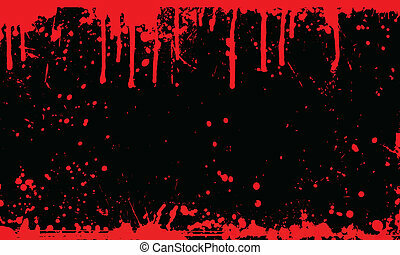 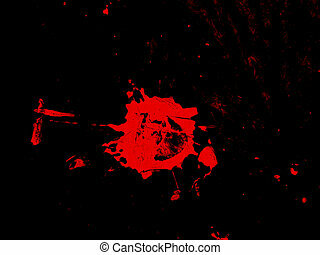 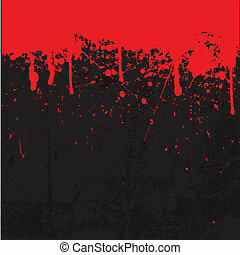 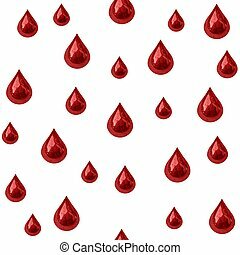 Background showing drops and blood drips.